Sign up for a styling appointment at each of our stores! Email us at style@ELOQUII.com to setup a FREE virtual styling appointment. I found it to be very helpful to have a free stylist at your fingertips when you might need some styling help. I will definitely be doing more business with you. Christina was very sweet and helpful. I look forward to working with her for stylist support in the future. It is rare to find someone like Christina in the customer service industry! She was a joy to work with. CC was absolutely THE BEST! She helped me retrieve my items in the cart I thought I lost. She helped me find my account (I was using a different computer) and she also told me I could get in touch with her for style options, as she is a personal stylist. Best chat EVER! If I knew her IG name, I'd TOTALLY follow her! And her profile pic is BOSS! Texas, we heard you and have arrived! 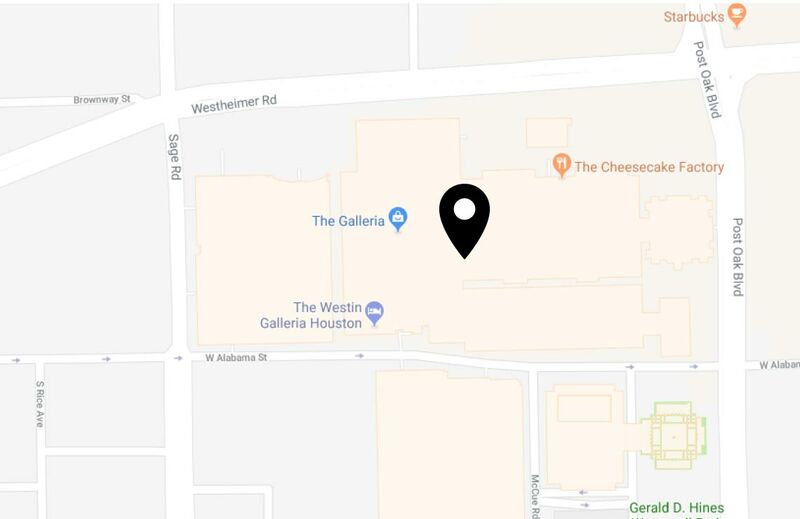 We're so happy to announce the opening of our Houston store, located at the Galleria! Beat the heat and come by our store to shop everything from everyday tees and denim to off the shoulder tops to summer dresses perfect for your next party invite. Need help finding the best look? Don't worry, we have in-house stylists that'll cater your dressing room to your personal style (and a questionnaire that'll help you find what that is!) Starting summer 2018, we hope to become your new destination in Houston for plus size fashion.